DeliveryWorks uses web and mobile technologies to bring dispatchers, order centers, and managers a more efficient view of all orders and their delivery status. Dispatchers easily drag-and-drop orders to the appropriate trucks and thus creating a pick list for your warehouse. Drivers deliver orders to your customers and get confirmation immediately, and so does your office. 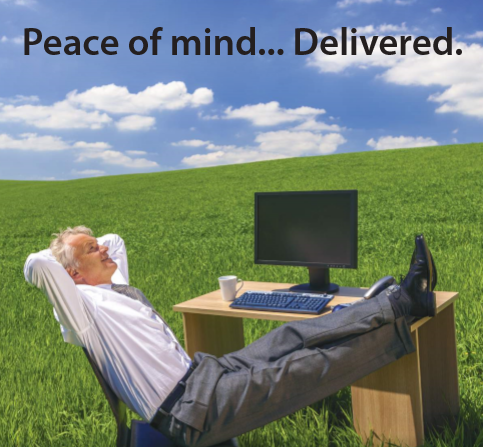 Orders recorded in your back office can be imported into DeliveryWorks for a seamless process. Try DeliveryWorks for 30 days to see if it is right for your company. My dispatchers are happier. My drivers are happier. And I get confirmation for my deliveries. I would definitely recommend DeliveryWorks. I was pleasantly surprised at how easy it is to use. Contact us for a demo to see if DeliveryWorks can help your business.